The weather in southern Spain last week was appalling, resulting in the swimming togs and shorts remaining in the suitcase while the books and DVDs were pressed into service to pass the time. In addition, more time was spent shopping than would otherwise have been the case – sherry for me, clothes for my wife. We both came across some remarkable value. 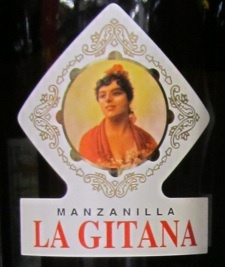 Best bargain of the week was a toss-up between La Gitana Manzanilla at €4.95 for 75cl in the Alcampo supermarket in Marbella and two, one-litre bottles of Tio Pepe Fino for €15 at Malaga airport. 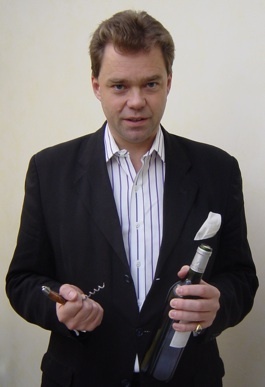 Both of these sherries were excellent, the former slightly more austere and challenging, while the relatively greater fruit of the latter gave it broader appeal. The message that both of them clearly carried, of course, was the fact that sherry is one of the few wine styles where the big brand names are usually completely reliable. 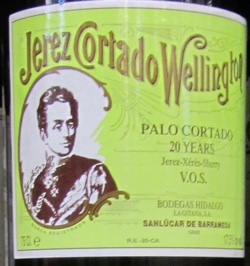 At a more specialised level the Alcampo supermarket also stocked the excellent ‘Wellington’ Palo Cortado at €19.39 for 75cl. This is a superb, genuine old Palo Cortado, which is probably the rarest of all the sherry styles. I had the good fortune to sample it from barrel at its place of production – the Hidalgo Bodega in Sanlúcar de Barrameda – a few years ago. 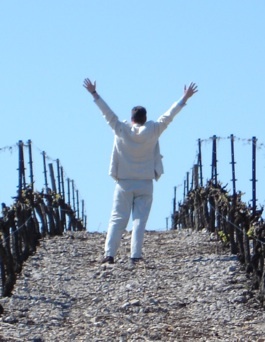 Intense, nutty, memorable and with huge length, it is one of the great sherries. To get an equivalent level of quality in a claret would probably cost ten times as much. 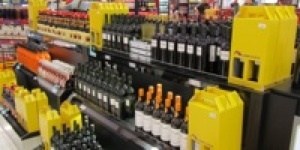 Looking further along the shelves at Alcampo my eye fell on a Martin Codax Albariño for €10. A very pleasant wine but I plumped for two bottles of La Gitana instead – and enjoyed a few glasses later with some excellent wild smoked salmon brought from Ireland a few days previously.